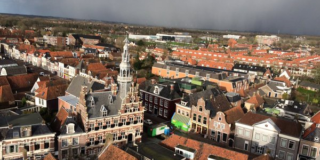 Franeker is also known as the Star of the eleven historical cities of Friesland. This naturally refers to the famous Eleven Cities Tour, which is organised for ice skaters, cyclists, ramblers and classic car enthusiasts, to name but a few. 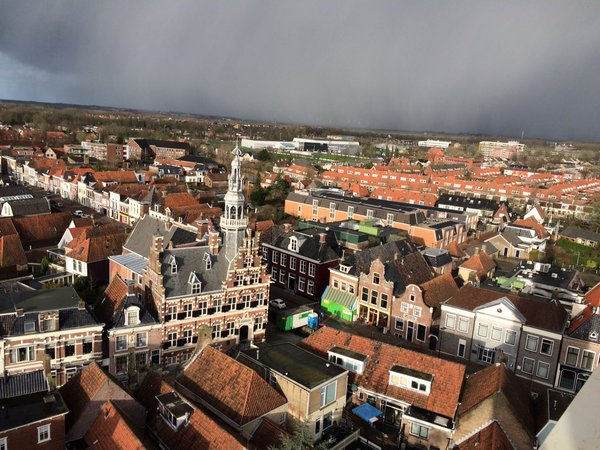 However, Franeker also boasts the Netherlands’ oldest working planetarium. 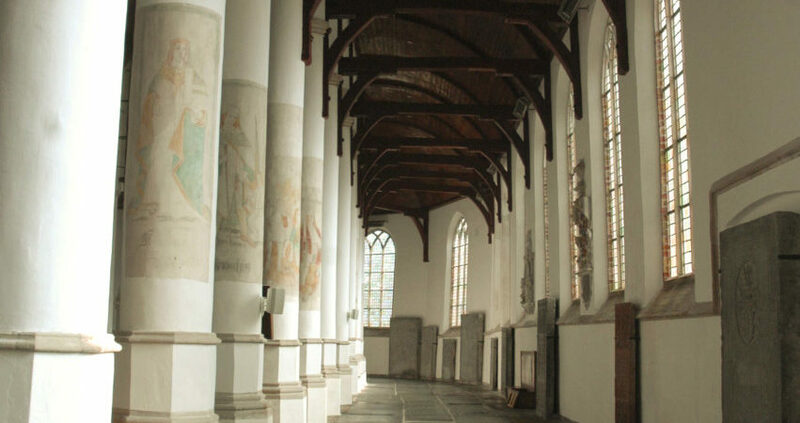 The Royal Eise Eisinga Museum is probably the best known, and certainly the most impressive museum in Friesland. 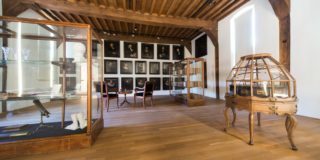 Stepping inside is tantamount to taking a trip back in time, and you are bound to be amazed by the working model of the solar system suspended from the ceiling of this splendid canalside house’s living room. The planetarium was constructed by Eise Eisinga between 1774 and 1781, and it remains topical to this very day. 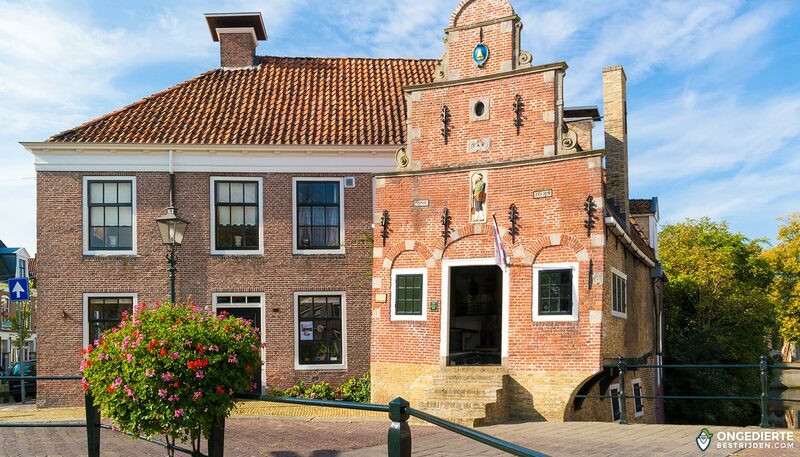 Part of the city centre of Franeker is still surrounded by a splendid bulwark, on which its traditional tearooms, or ‘tea houses’ are situated. 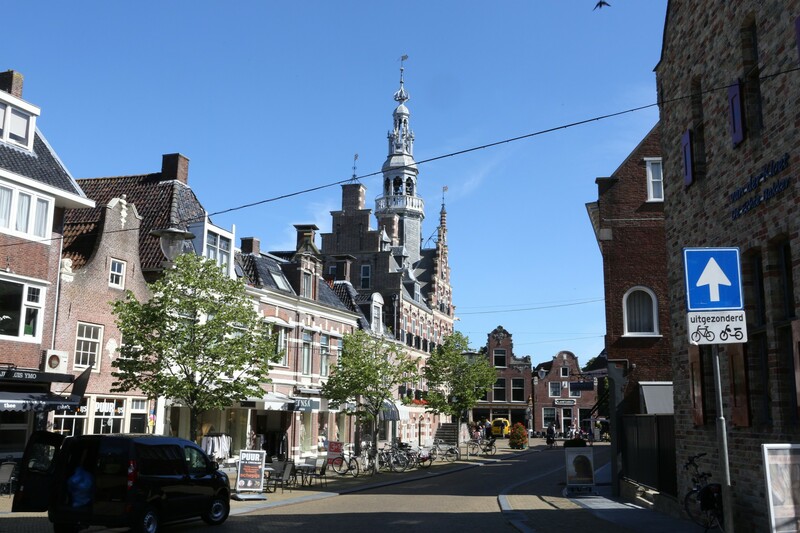 Sights to see on a walking tour of the traditional city centre include splendid canals and numerous historc buildings, such as the Dutch Renaissance Town Hall, the mediaeval Martinikerk church, and Martenastins castle, which dates from 1498 and currently houses the Martena Museum. 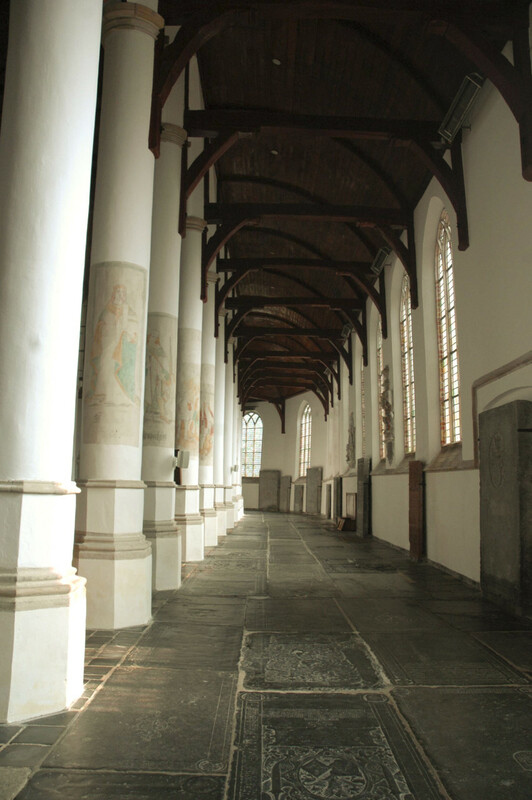 The surrounding of Franeker has a long and rich history. There are findings of artifacts that date back to 500 BC. In this period the first terps were built. These are man made mounds or knolls and were built to be safe from the floods. Before there were any dykes, most villages were built on small patches of dry land, surrounded by marshes. Today, one can see many dykes in the landscape, the Slachtedijk is well known. 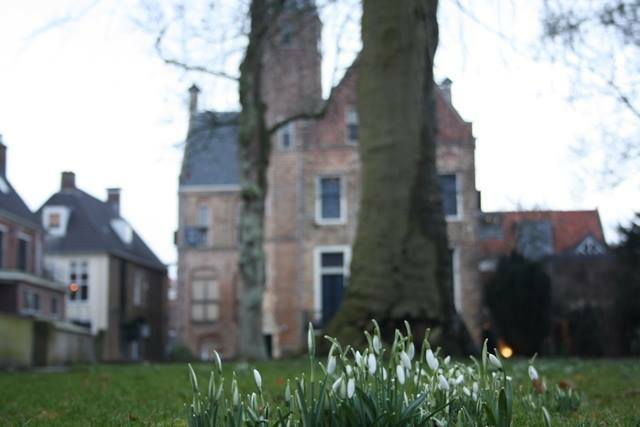 The centre of Franeker, once a university city, has several tremendous historical buildings, but you can find these also in the surrounding villages. 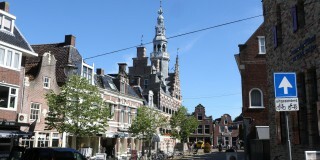 Franeker has also a recently reconstructed shopping area with a mixture of attractive stores. 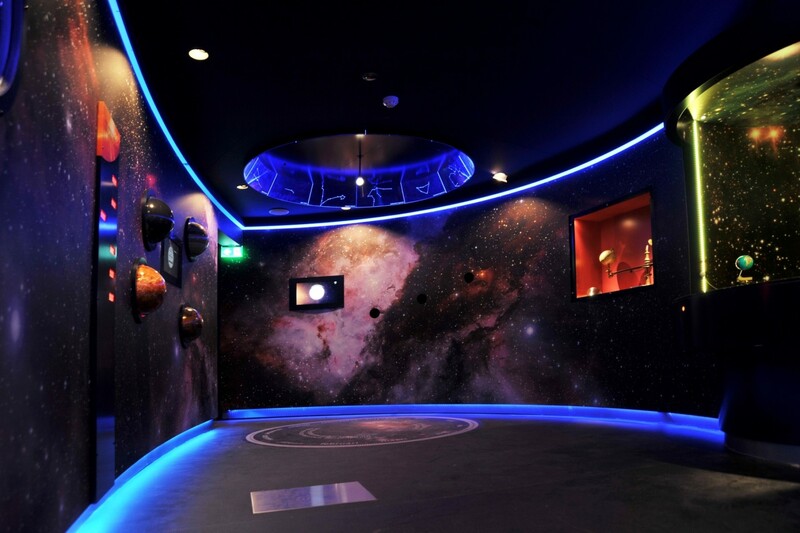 The Eise Eisinga Planetarium in Franeker is the oldest planetarium in the world that still works. It was designed and constructed by woolcomber and amateur astronomer Eise Jelteszoon Eisinga between 1774 and 1781. He decided to build the planetarium to show that a particular constellation of the planets would not cause the end of the world. At the time, the public was very concerned by that. Eisinga wanted to show how the Solar System really works, and that there was no reason to fear a cosmic catastrophe. 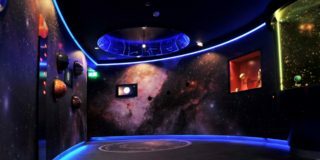 The Planetarium is very well preserved, and in 2006 it celebrates its 225th anniversary. Queen’s Commissioner E.H.T.M. 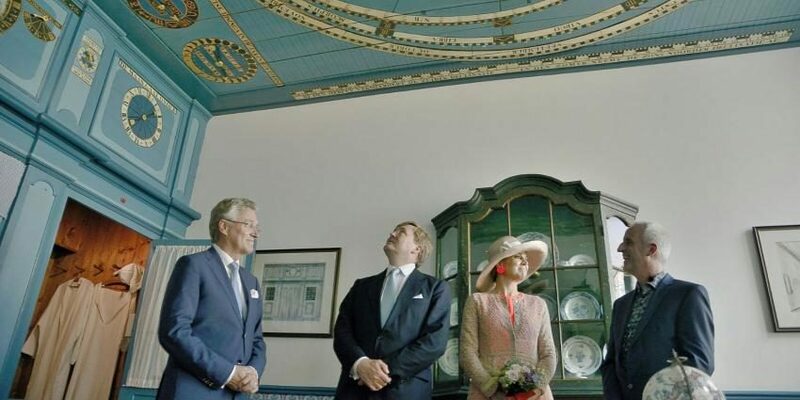 Nijpels of Friesland had the honour to give the Planetarium the title ‘royal’ on behalf of Queen Beatrix of The Netherlands. 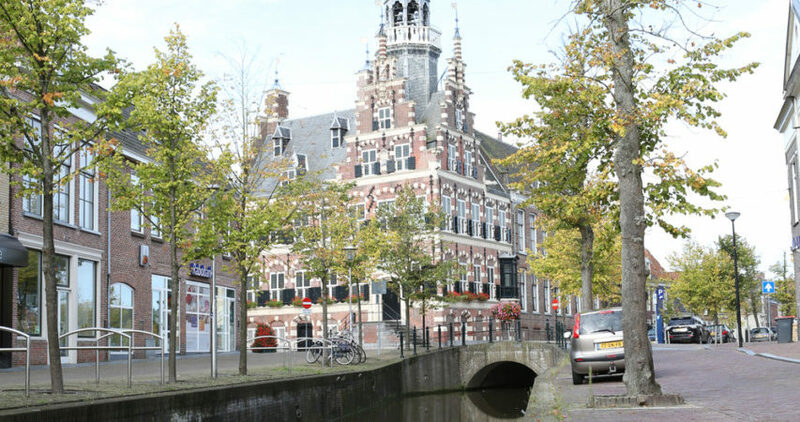 Franeker was a university city between 1585 and 1811. 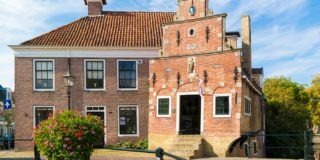 In Museum Martena there is a big collection of countless artifacts that reminds of this period in the history of Franeker. For example, one can find there the Senaatskamer, with many paintings of the professors that taught the students. The Museum also has contemporary expositions. Behind the museum is the Martena garden. 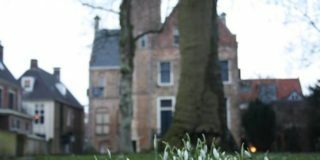 In the months during spring, many people enjoy the rare species of plants that grow there. 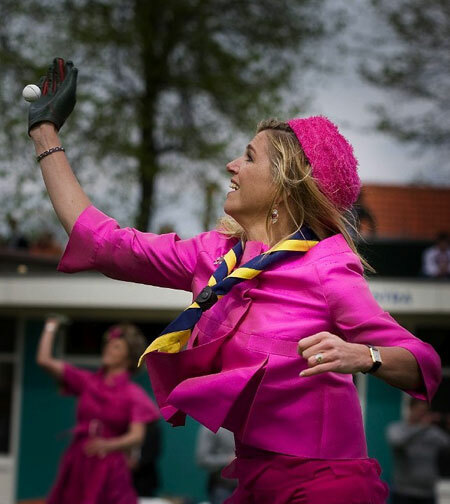 Friesland number one sport is kaatsen, or Frisian handball. 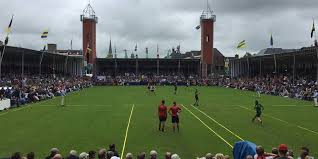 The sport might sound unfamiliar, but there are at least 50 other countries in the world where it is played.Since Medieval times the sport is played in Friesland. 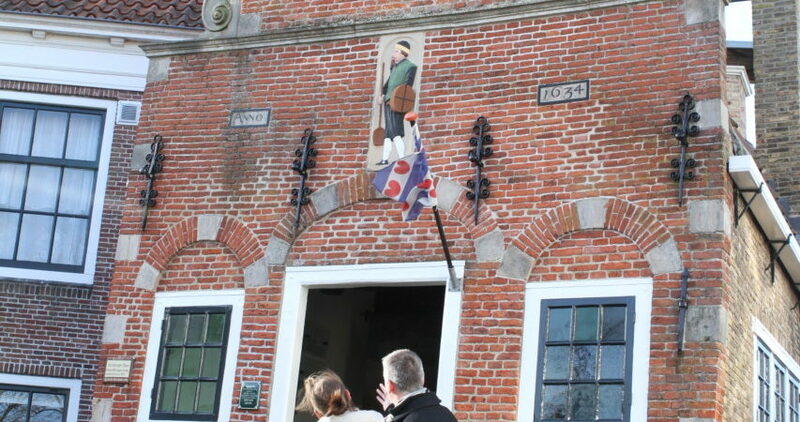 The Kaatsmuseum opened in 1972 and it is the oldest sportsmuseum in The Netherlands. There is a large collection of prizes and attributes that play a role in the game. The museum is located on the Voorstraat. 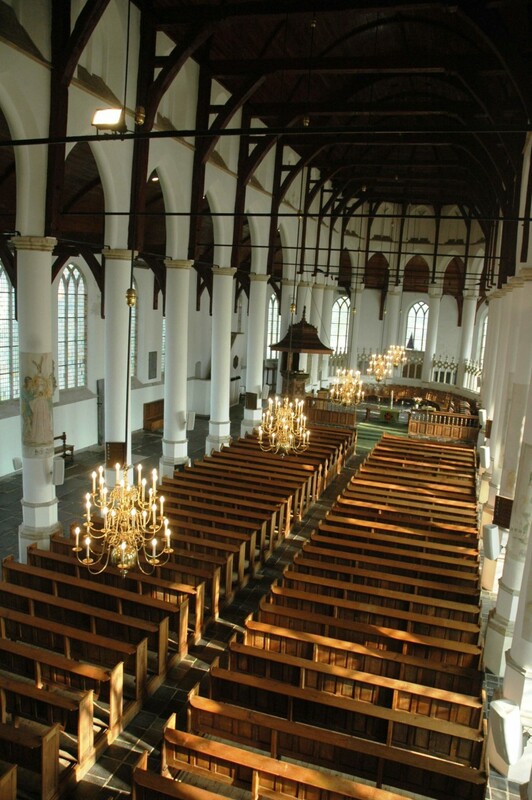 The Martinichurch in Franeker is located in the middle of the terp at the Breedeplaats. 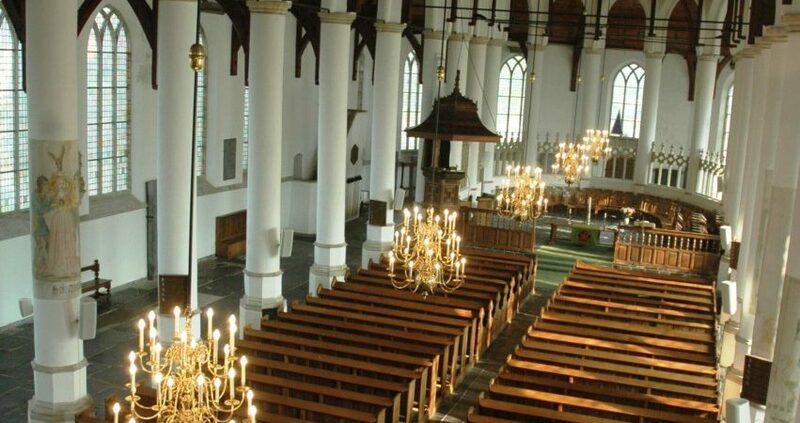 It is not exactly known when the church was built, probably in the 15th century. 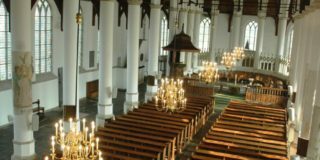 It is known, however, that there has been a church already at the same place in the year 1085. 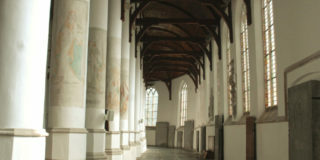 In the current church there is wood cutting dating from the 15th and 17th century. Impressive are the, mostly undamaged, 490 gravestones from the 16th to 18th century. 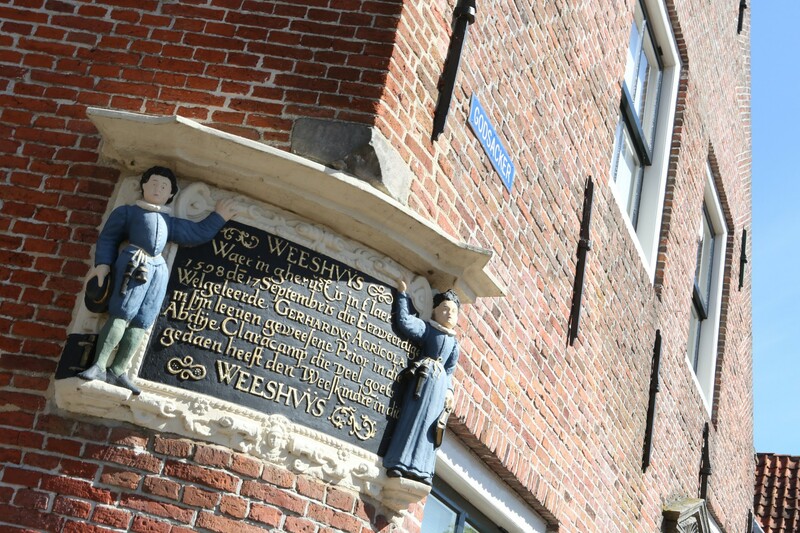 This building from the year 1934 can be found at the Zilverstraat 28 in Franeker. Here, all the grain, beers and wines were checked and from here transported. 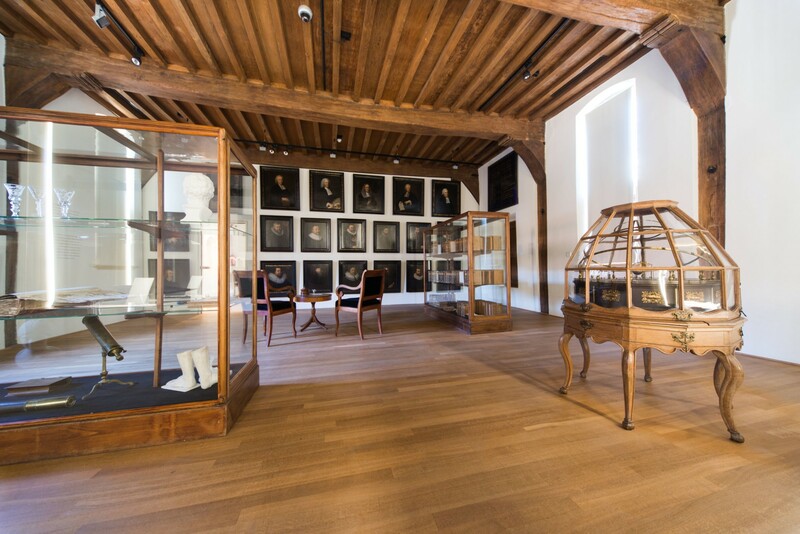 There is a permanent exhibition for viewing in the building. 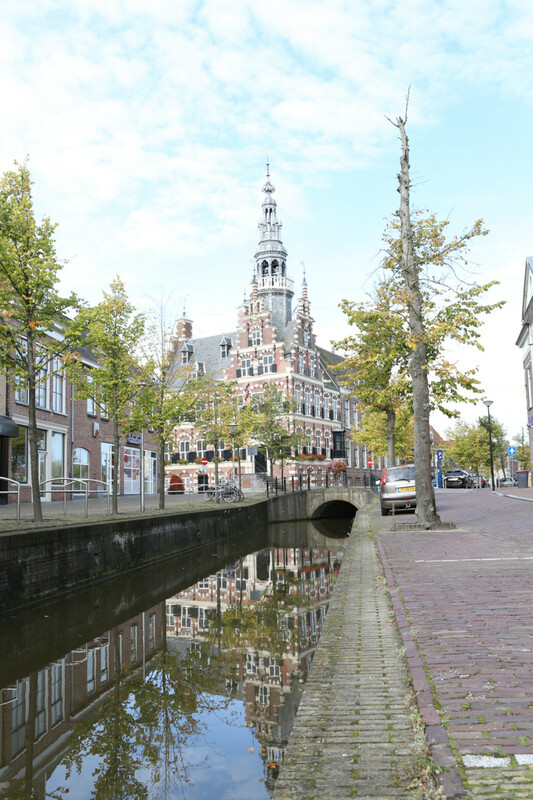 Franeker was a wealthy city during the 16th and 17th century, and the cityhall shows that. 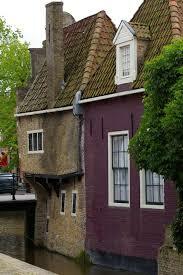 The building consists of two sections, one built between 1591 and 1595 and a second built in 1760. 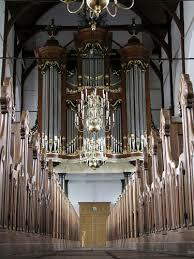 The oldest one was in use until 1997, nowadays it is used for weddings and official receptions. The unique leather wallpaper covered with goldleaves, found in the council- and weddinghall, is made in rococo-style. The cityhall can be found at the Raadhuisplein 1 and open for visiting between 13.30 and 17.30. 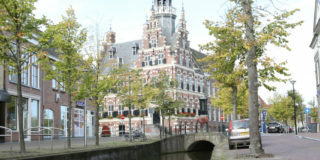 Several other historical buldings and sightseeing locations can be found in the surrounding villages.